The poster for STAR WARS EPISODE I: THE PHANTOM MENACE 3D has arrived online. 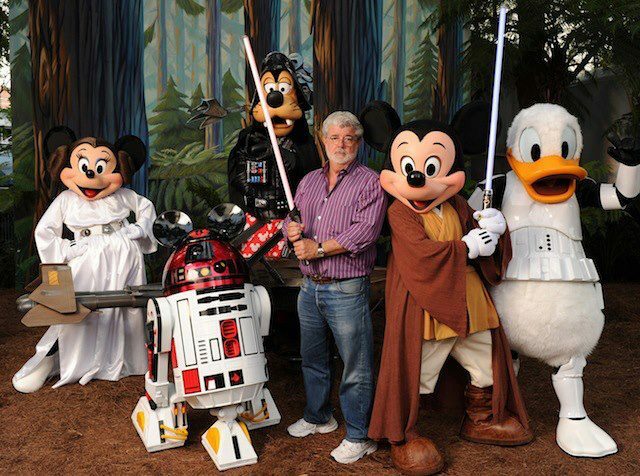 The photo looks pretty bad, but I will likely see this in theaters because I am a slave to George Lucas. Do you plan on seeing this re-release?